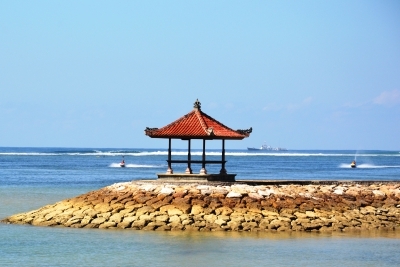 You who are a true tourist and traveller surely will not waste each nature beauty in Bali Island. The beauty of Bali’s nature is something we should never ask again. Every corner of this island has many interesting tourism spots. Hence, it is right to call Bali as the best tourism destination you need to visit on your next holiday because it has complete tourism. There are so many places to visit in Bali. One of them is Kintamani. 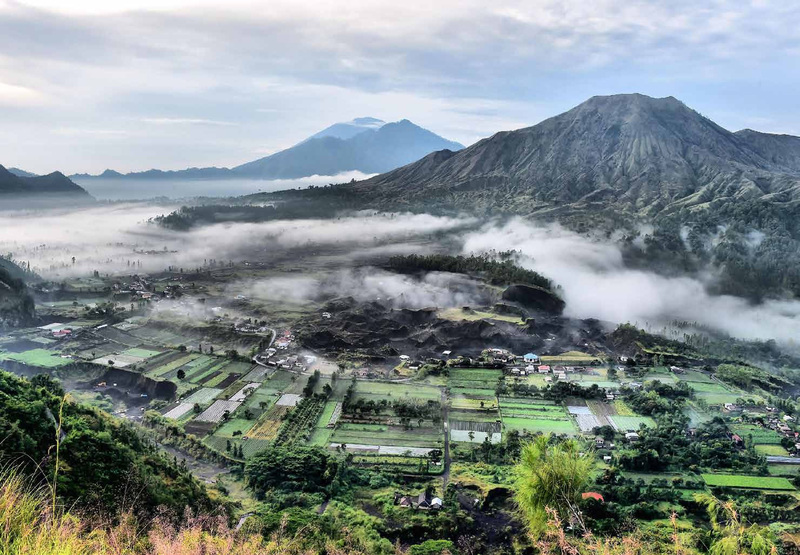 A very popular spot among tourists, Kintamani is a place, which full of remarkable things that will make people think it would be not enough if you visit Bali without go to see this tourism place. Then, what kind of thing that tourists could get in this tourism spot? The area is a tourism spot located in Kintamani district, Bangli Regency, Bali Province, Indonesia. For tourist who wants to visit this place, you need to spend about two hours of trip with car. 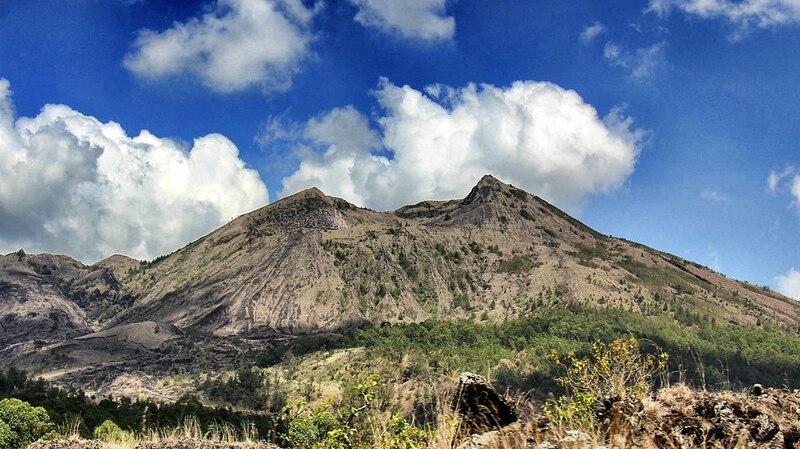 Kintamani is about 19.9 km from Ngurah Rai Airport, Bali. Two hours of trip is not too long so we could say this place is strategic in high traffic point where a lot of people pass by. For tourists who want to visit the location, it is highly recommended to use car rental service, especially for you who firstly visit Kintamani. 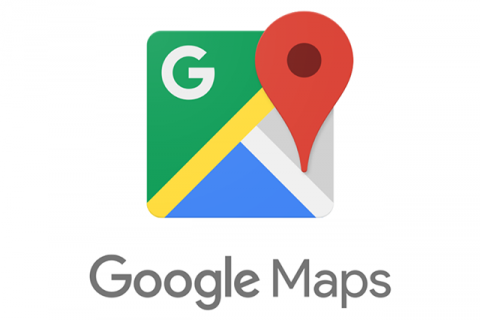 The route to reach the location is fairly difficult to go through by inexperience tourist. 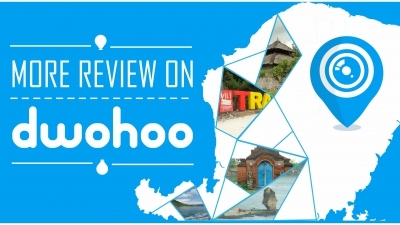 If we look at the facilities, this tourism spot has many interesting facilities that will spoil you on your weekend holiday or New Year holiday. First, the facility available in the area is hotel or guesthouse with low price rooms. With that, tourists should not spend too much just to have a good accommodation in the area. Apart of accommodation, tourists who come to Kintamani are also spoiled by so many restaurants providing various Balinese cuisines. The foods are available in wide range of price. However, you should not worry because most restaurants in this tourism area set prices in affordable way. Therefore, you should not worry about feeling hungry while enjoying the place. 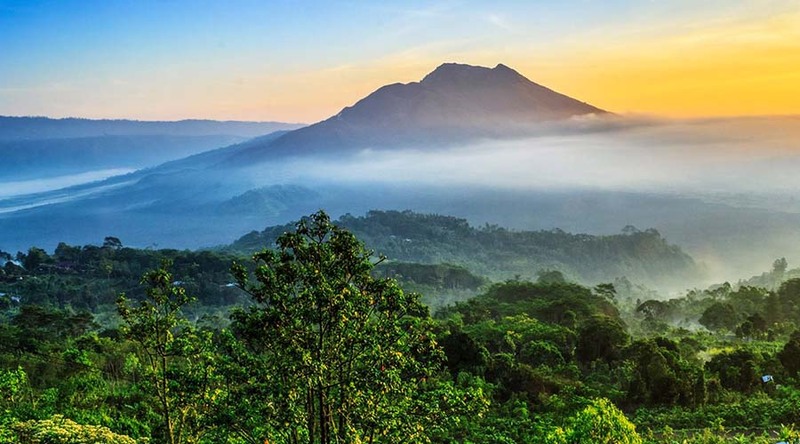 The main attraction in this tourism spot is the beauty and gloriousness of Batur Mountain, which stand grandly in Kintamani. Then, this tourism area is also offering the beautiful Batur Lake. The two natural beauties would become the charms that you need to capture them with your camera in order to take remembrance of your visit to this lovely area. 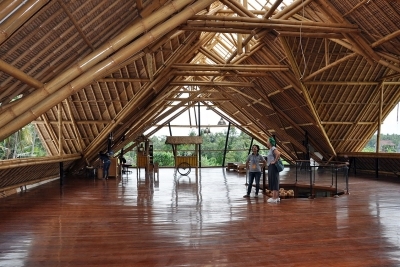 For activities, there are many of things to do here. The simplest activity is to enjoy the beauty of Batur Lake and Batur Mountain while breathe in the fresh air that calm your heart. 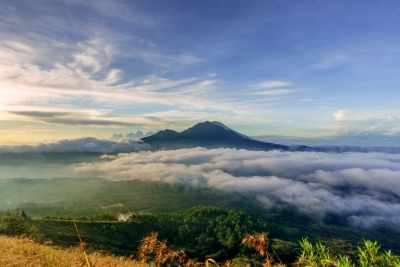 You should know that Kintamani is the tourism spot that have the most alluring value for tourists. Especially, tourists who want to dine in with magnificent mount and lake as the background. The natural beauty of Kintamani does not have a shortage. 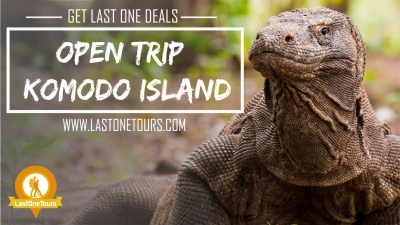 Kintamani is the place you need to visit when you come to Bali. Then, you can prove yourself the amazing beauty it posses.